NBA All Star weekend, from what I hear is crazy. 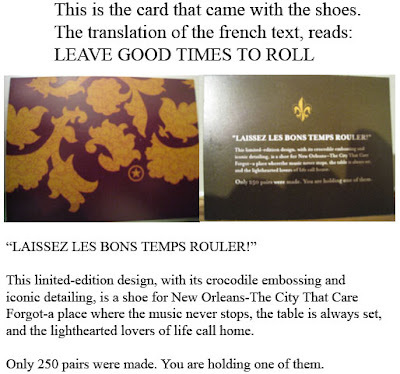 There are also limited edition kicks released from pretty much every company. 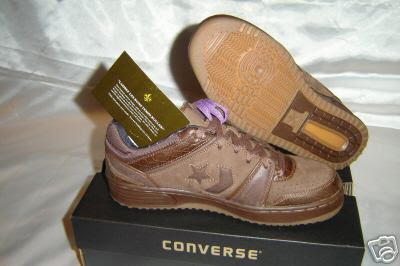 My first knowledge of limited edition Converse at All Star weekend was in 2001. That year there was a big party in which Converse announced the signing of Andre Miller and Wally Szczerbiak and Dr. J as an ambassador of the brand. 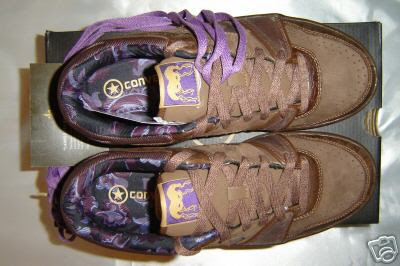 I still remember Wally wearing the Converse Team Madness with Helium during the MTV game and then the All Star game. Only problem was, he never wore Converse again. I've always really be confused by that, so if anyone knows what happened please email me, thank you. Anyway, there was a limit edition Weapon released in a Red/White/Blue colorway. This year there was a limited edition of the Converse Pro Team. I was fortunate enough to get some pictures below. Big thanks to Matthew Katz for that last two of pics below. I've got a pair of these on the way, so I hope to have more pics posted soon. I just couldn't sleep on these anymore. Enjoy!